Over the past few years I’ve realized I have so many dreams. How can I possibly make them all come true? I always say in another life I would either be a wedding planner or an owner of small coffee shop. I love laughing over coffee with other creatives, capturing beautiful moments with other photographers and learning from other business owners. One of my dreams and passions is to have a space and a reason to be with more creatives and create more. So here’s to more beautiful details to photograph, more events to meet other locals and to more dreams becoming a reality. As a photographer, a model and a planner I’ve learned all the different sides of styled shoots. I’ve learned how to iron out the kinks, avoid the drama and get featured within days. My goal is to make magic & bring creatives together. Have you been dying to shoot something extra pretty? Looking for some fresh photos for your feed and website? want to rock flat lays and detail shots? 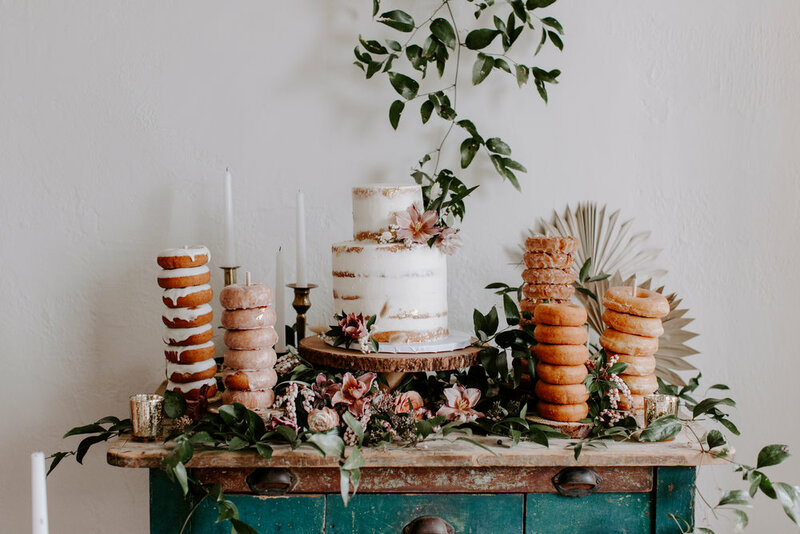 Want to know how to plan an elaborate well organized styled shoot? These workshops and shoots are for you! They are for portfolio building, for publishing to hot blogs and magazines, they are for networking and making a name for yourself. styled shoots help photographers cultivate a brand, grow a network and attract your ideal client. Want to be a part of my awesome vendor team? I do my absolutely best to pay vendors when I can. I’m happy to talk about my budget and ideas for my shoots. I’m intentional about how I plan my shoots. I use google documents to keep all our inspiration and information in one place. Makes our jobs easier, more fun and less of a mess. I loved working with Jieru Photography for a recent style shoot. Lily is extremely communicative, always responded right away, was highly organized in letting each vendor know what was expected, and when I arrived at shoot was calm and friendly and easy going. but let me also talk about the photos!! Her concept was spot-on, got picked up by a major publisher and was my most well-liked photo on my IG account. I cannot say enough nice things about her style shoot. would love to work with her again! | Lilac & Lace Co.
Creatives! Sign up and stay tuned for event releases and information.